A solo exhibition of my new double page spread experimental work. This is a small selection from the exhibition, come back soon for a bigger bite. I am intending to update my blog fortnightly. 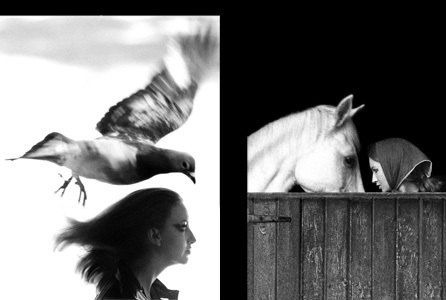 You are currently browsing the Sam Haskins Blog blog archives for December, 2006.